Bohemian Rhapsody, directed by Brian Singer, follows the revolutionary band Queen and their rise to renowned fame and the revolutionization of the music industry. Rami Malek stars as Freddie Mercury and portrays his charisma and musical talent. His captivating, outstanding, and vibrant performance is what fuels the movie. The story begins with young Freddie Mercury as he joins the band and their journey to success. The movie depicts the raw creation of some of the sounds of some of their most iconic songs, like Bohemian Rhapsody and We Will Rock You, amongst others. It is shown how Queen revolutionized sound and what was played on the radio during the time period. In addition to the creation of the individual songs, the movie follows the band as they tour and shows their overwhelming rise to fame and their dedicated and captivated fans. Each one of the band’s performances in the movie is enchanting because of the way that the band members perform and the way the scenes were filmed. The work shows the chemistry between the band members, making the story more interesting. Furthermore, the movie shows how Freddie Mercury came to terms with his own sexuality and how he handled the intense fame that he was confronted with. The way that the film showed the musical side of their story but also the more raw, emotional journey that Freddie Mercury was going through during this time, causes the viewers to be even more fascinated with the story. However, the movie didn’t go into the details of Freddie Mercury’s diagnosis and death due to AIDs, only touching on it briefly. 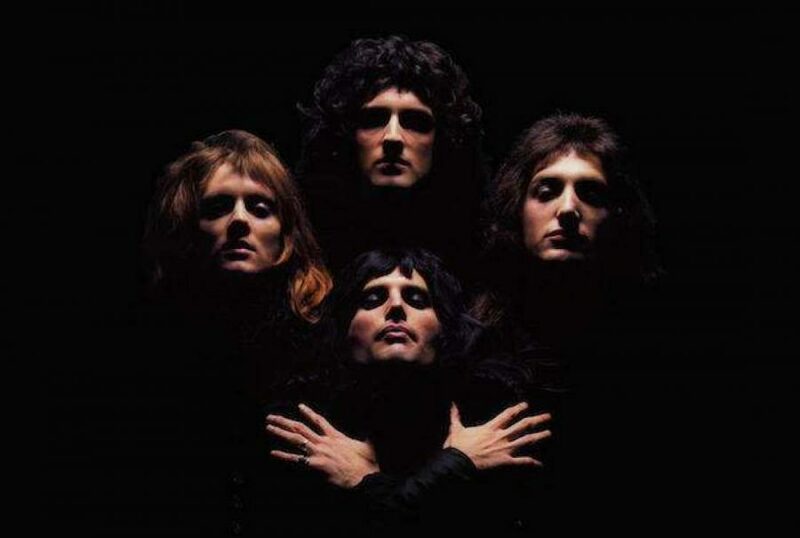 That has been one of the biggest critiques of the movie, however, from a musical and acting point of view the movie depicted the great story of Queen in a mesmerizing way. After seeing the movie, all you will want to do is go home and listen to Queen at top volume!